Our website features the best real estate search for homes, condos, land and foreclosure properties available in Chattanooga, North Chattanooga, Lookout Mountain, Riverview, Red Bank, Ooltewah, Highland Park, Southside, St Elmo, Soddy Daisy, Hixson, or on Missionary Ridge. It is the only site you will ever need! It is easy-to-use and updated by the Chattanooga Realtor’s database every 15 minutes. You can save searches, and get daily email alerts of new listings, price changes, sold data, and market reports. 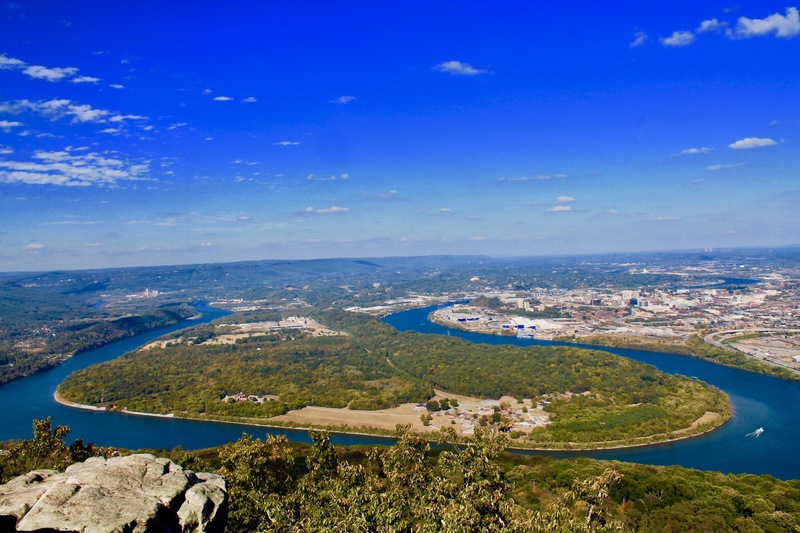 Our Interactive Map Search allows you to view properties on a map or refine your search by drawing the boundaries around the Chattanooga area you desire. Coming Soon! If you are looking for quality engineering and creative floor planning look no further! Come stop by this new construction home in the heart of Red Bank.